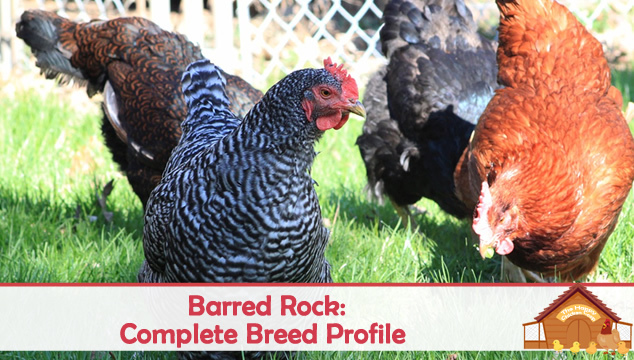 The Barred Rock chicken is a hard working member of the backyard chicken flock. She is a beautiful, calm and productive member of any flock. 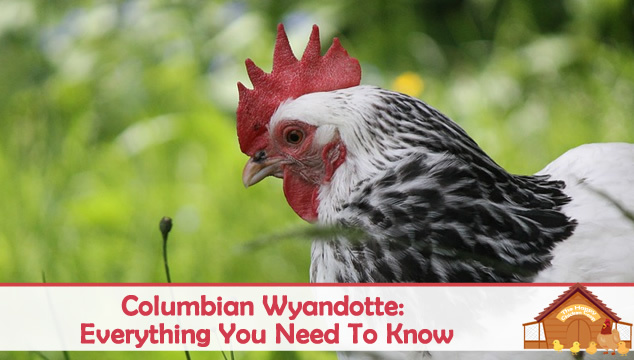 One of Americas’ first and finest poultry creations, she has been a worldwide success for thousands of poultry breeders, enthusiasts and backyard ‘keepers for well over 100 years. 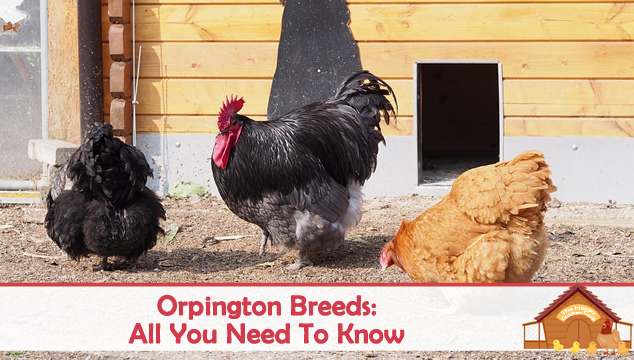 The Orpington has become a well-loved favorite among the chicken crowd – deservedly so. She not only lays lots of beautiful eggs, but is generally a laid back, quintessential backyard hen. This breed was created in England turning the last part of the 1800s’ by a man who had a slightly different vision of chickens than his counterparts. 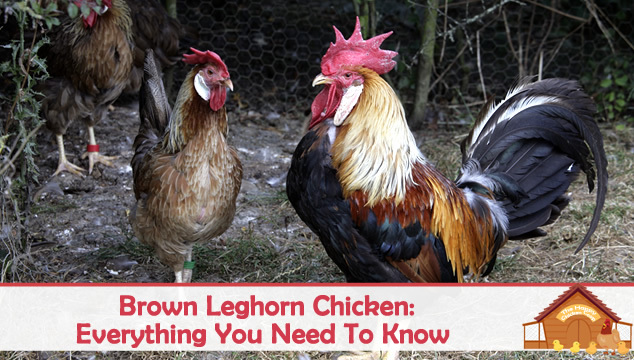 The Brown Leghorn is a favorite of the poultry industry because she is such a hard working girl! If you have the space, some of these girls would certainly keep you in eggs very nicely – read on to find out more about these ‘Italians’. Although we are talking about the brown Leghorns here, there are a few other colors to choose from. Whilst not strictly a purebred, the Easter Egger has become a backyard favorite across America. With its cute looks and vibrant personality what’s not to like? 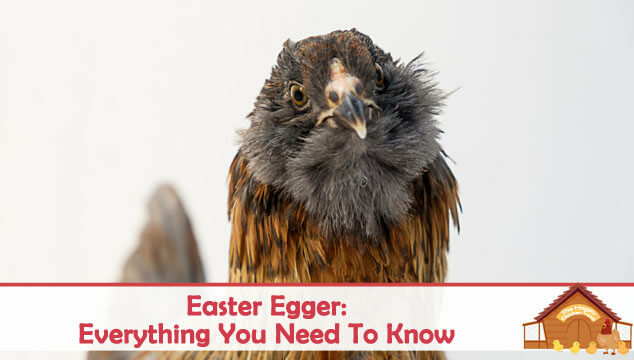 They are known as Easter Eggers because they can lay a wide variety of egg colors and their plumage can also be various colors.